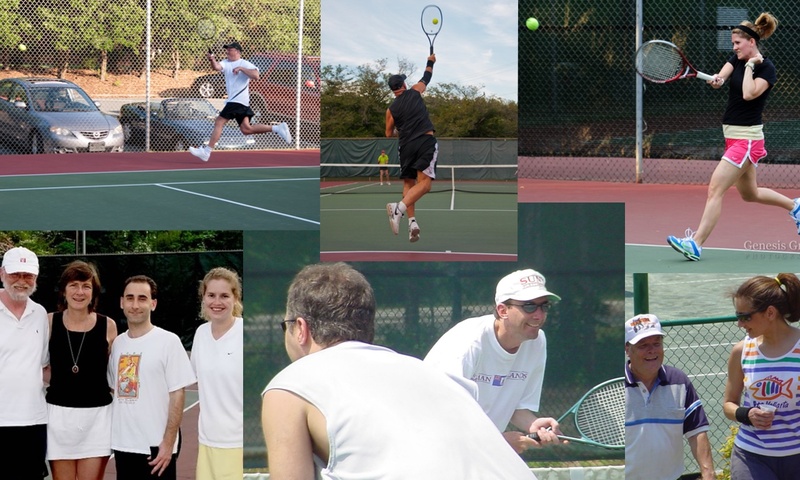 Our focus is on providing complete and comprehensive organized tennis programs for the public recreational tennis player — helping match players with players, pro’s, clubs, stores, courts and activities. For those looking to improve their game, we offer a full range of training programs from lessons for beginners to private and group training from the best PTR certified instructors. Whatever you are looking for in the game of Tennis…MatchMaker can help you find it. Thank you for visiting and we welcome your comments. Let’s get started…Click Here. Join our mailing list to stay up to date with the latest Charlotte tennis news and events. 'Pressure is a privledge' ~Billie Jean King.Why do you choking under pressure?? ?https://www.youtube.com/watch?v=CqgmozFr_GMCheck this video out -- it's about 5 minutes long. Visit the photo gallery for the latest league and event photos.